Need a Malaysia Adventure? You are at the right place. Having a vast natural resources and huge land have enabled Malaysia to grow strong economically. Though Malaysia has developed to become one of the giants of developing countries, many of her coastal estuaries, rivers and virgin jungles still remain unpolluted. I am sure you are able to find fascinating things to see and do during your stay in this beautiful tropical country of Malaysia. Go for a fun time and learn more about the conservation effort of this endangered animals at the National Elephant Conservation Centre. 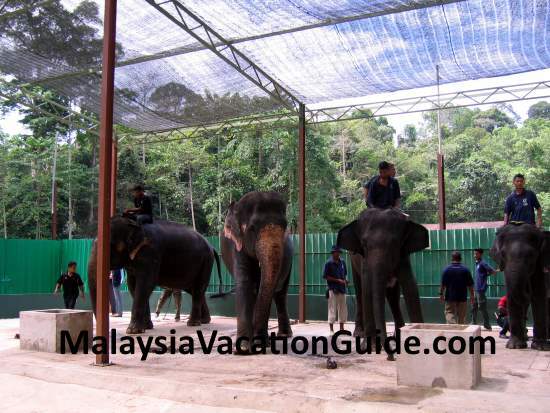 This is truly a Malaysia adventure that you can look forward to. Explore the largest limestones cave in Peninsular Malaysia. This cave is located in Gopeng, about 25km away from Ipoh, the capital city of Perak. 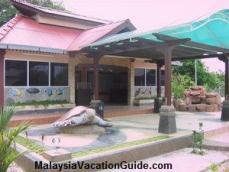 See the many animals in this 34 acres zoo at the foot hill of Bukit Larut, Taiping. 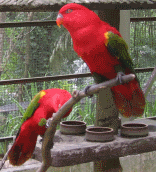 Reputed to be one of the oldest and the best zoo in Malaysia. Cruise along Garama River in Borneo, Sabah and see the endangered long nosed Proboscis Monkey in the wetlands of Sabah. This wetlands is located in Dengkil, about 20 minutes drive away from Putrajaya. Main attractions include the crocodiles, hippopotamus, porcupines and tortoise. If you are on your way to Pangkor Island or to Lumut, you will pass this place. Stop by for 30 minutes and take a brisk walk along the newly built raised platform where you can see the creatures that live in the wetlands. You will probably be able to see some monkeys as well. Take some time off and fly kites at Kepong Metropolitan Park, a 30 minutes drive away from the city of Kuala Lumpur. Other facilities here include a huge lake, jogging and cycling tracks, toilets, observation tower and parking bays. Cruise along Kuala Selangor river and watch the many thousands of flashing fireflies on mangrove trees ("berembang"). A good evening outing for the entire family. See the panoramic view of the Straits of Malacca, feed the monkeys, the century old light house, take pictures of cannons and 200 year old angsana trees. Enjoy the view of the Straits of Malacca, the hundreds of species of migratory birds as you track along the trails here. This park is located at the foot hill of Bukit Malawati, Kuala Selangor. Cruise along Kuantan River at the capital of Pahang and enjoy the modern skyscrapers, the mangrove swamp and the fishermen village. Night cruise is available too. This centre is located in Segari, Perak. Visit and understand the conservation effort being taken to increase the number of green sea turtles.